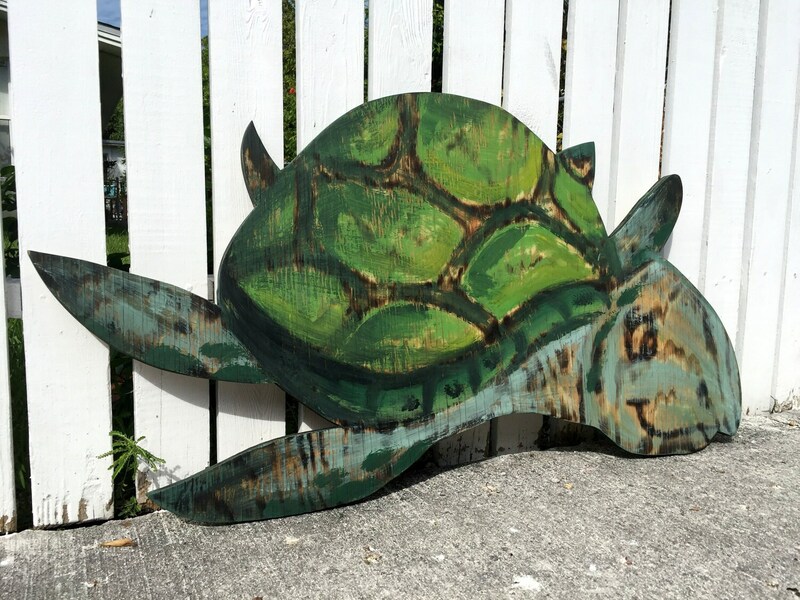 Turtle House wall decor. 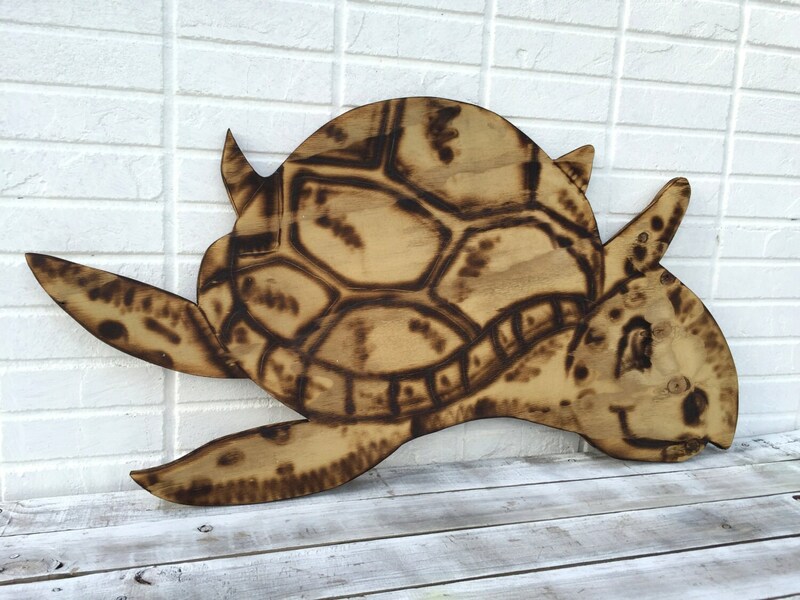 Gift for parents, Beach House Decor, Wooden Turtle Wall Art, Housewarming gift, Turtle Wood burning sign. 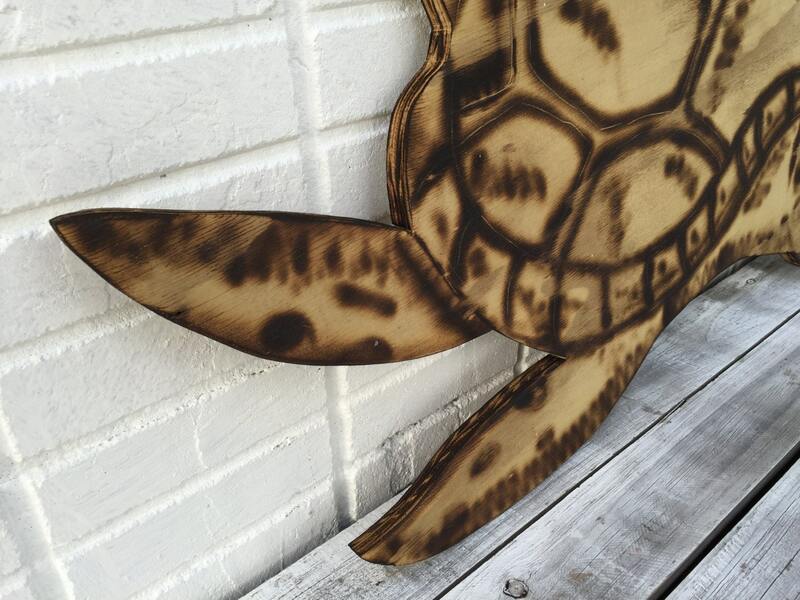 Decorate your patio, deck or house with Rustic Turtle Wood Wall Art. Make a great gift for the fellow in your life who loves handmade goods. Could be displayed in the house, porch or pool deck for years to come. 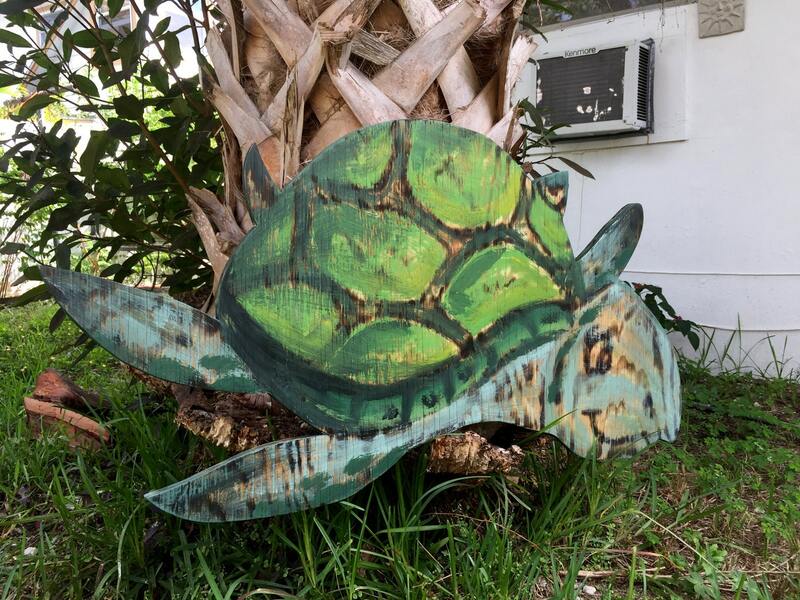 The sign is hand cut from 0.75" high quality plywood, decoratively painted or burned, coated special for you in Key West, FL. We use our Unique Burning Technique. We can finish and distress it with your favorite color to match the decor. We can make it facing left or right. It comes with two keyholes on the back side for easy and quick wall hanging. Ready for outdoor displaying for years. 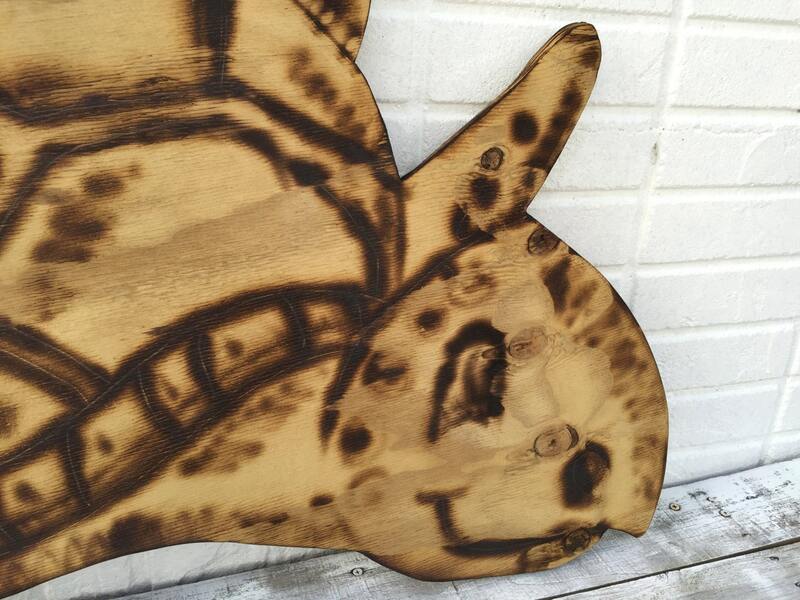 Each item looks unique depending on the different wood structure and Our Special painting and burning Technique. If you didn't find your size, please message us for pricing. You want different turtle design - you are Welcome!!! Anything you like!!!! We will make it for you!!!!!!! Customers from Hawaii, Alaska, and foreign countries PLEASE message us for shipping cost before ordering. Additional charge may apply when sign is ready to ship. Custom charges may apply. Thanks for visiting our store :))))).